Enjoy picturesque Hawaiian sunsets, sightseeing, and marine life encounters when you book your Hawaii sailing trip with ReserveHawaii.com. 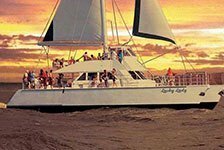 Sailing in Kauai and other islands are available, with music, food, beverages, and the most breathtaking scenery on every trip. Enjoy a relaxing evening in Hawaii or set out for a morning snorkeling and sailing combo. 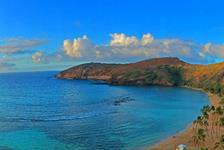 The choice is yours when you book your Hawaii sailing tour with Reserve Hawaii.